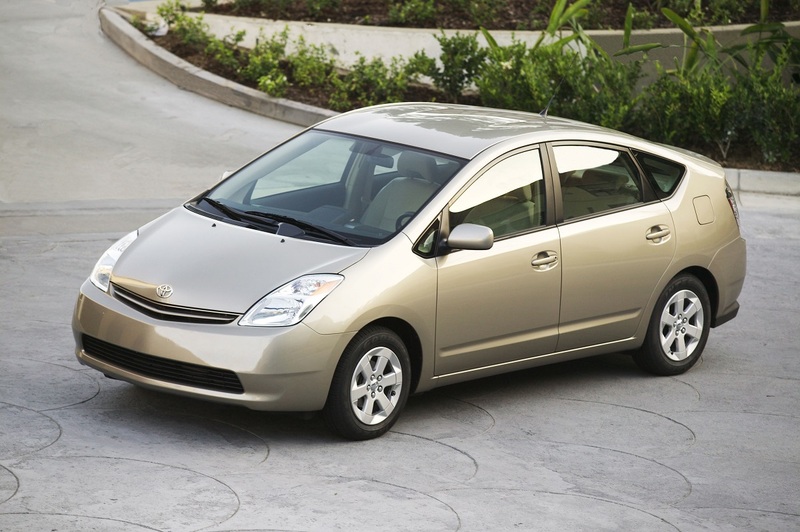 One of the most common issues that owners of 2010-2015 (and 2016 Prius V) owners encounter is a rattle noise after a cold soak, usually accompanied with a check engine light. We’ve written about the concern a few times, first in 2014 about the intake manifold issue here, and later with a recap of the changing bulletins, deleted bulletins and general weirdness surrounding the issue. It’s a complex one, but we’re here to publish our final finding on what works best. 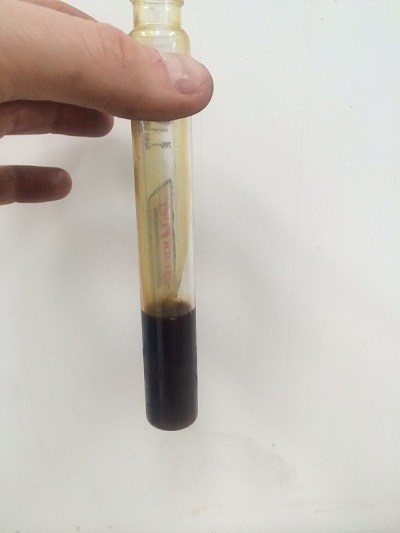 Before using this blog to diagnose the cause of your Prius’s cold soak rattle, P0301, P0302, P0303, P0304, P0401, P0A0F, etc. confirm the ignition system, fuel system and headgasket are functioning as designed before digging into your Prius further. You don’t want to spend the time and money on this repair only to find out you needed a headgasket. 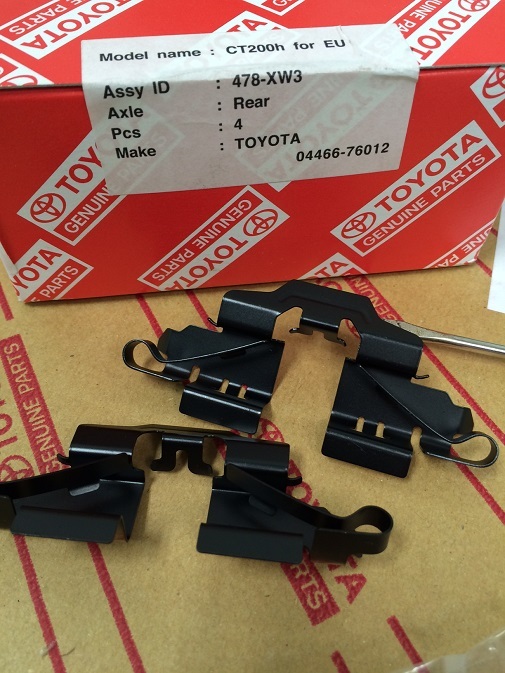 Toyota has released an update EGR valve and intake manifold for all of the above issues. 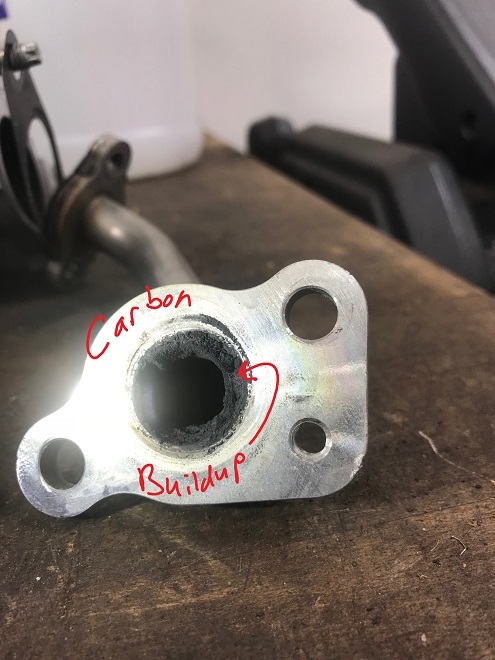 The intake manifold is less likely to allow condensation to run into the cylinder from the EGR ports, while the EGR valve is less likely to develop a restricion leading back to a P0401 code. If the case that a guest has intermittent misfiring (P0301-P0304) but no P0401/EGR codes, CARspec usually recommends an inspection of the common failures (spark plugs, coils, etc.) along with evaluating the level of carbon in the intake and EGR. 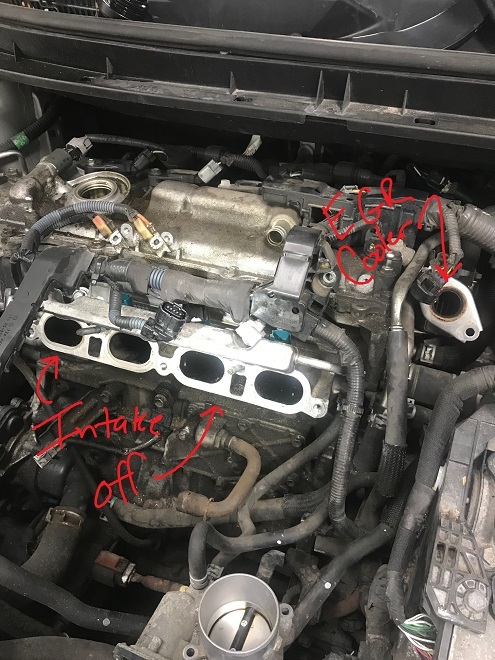 Some guests require an updated EGR valve and new intake while others can get away with only an EGR valve and cleaning the intake. 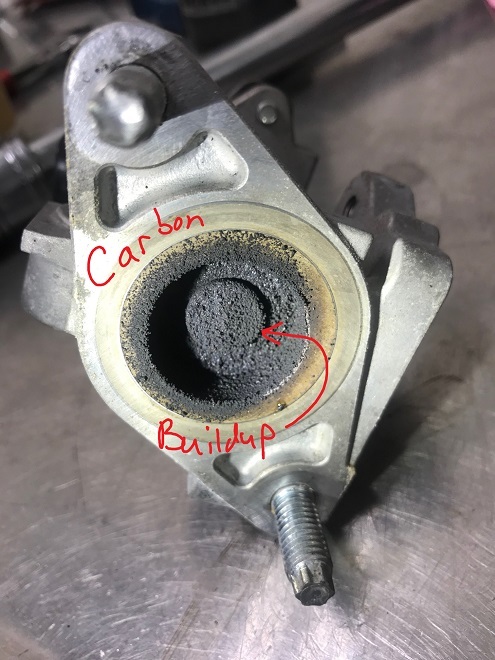 CARspec strongly encourages you have this issue professionally diagnosed by someone familiar with the issue before spending the money on an updated intake and EGR valve. Both may not be needed (or needed at all if the issue is not carbon related). As Minneapolis, Minnesota’s premier independent Toyota specialist, we see more than our fair share of cold soak rattles, misfires, and check engine lights on the Prius. 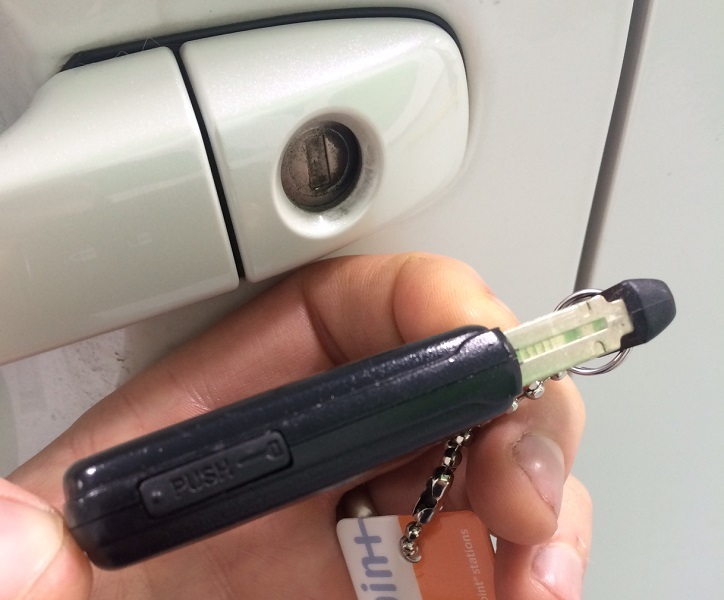 If you’d like to schedule an inspection of your Prius for this potential issue, don’t hesitate to give us a ring at (952)426-4798 today!